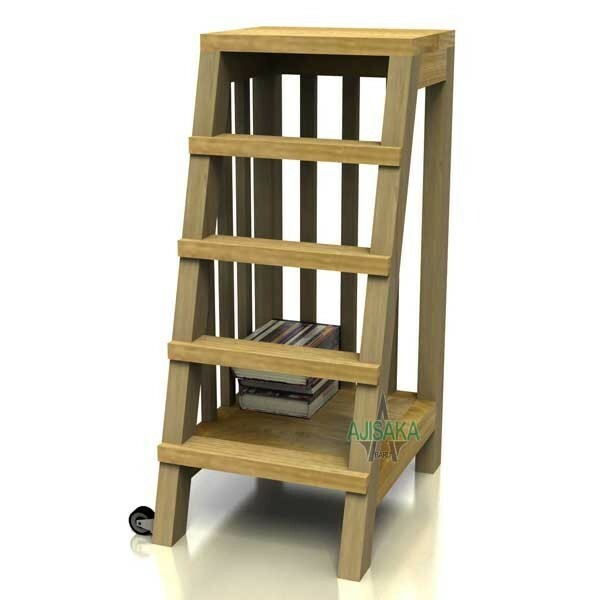 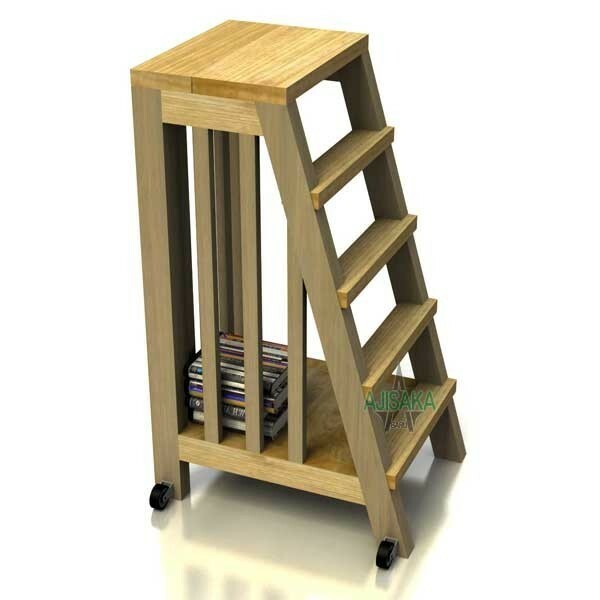 Reclaimed teakwood Classboy Ladder Cart is a ladder yet a cart, easy to climb up also easy to push as an ordinary cart to move around your books collection. 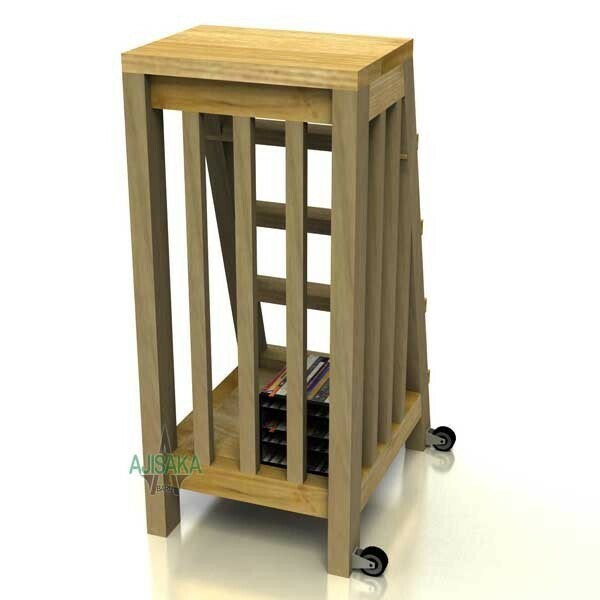 Design as easy as possible in order to manage large sum of books, this recycled teak ladder-cart is simple yet full of function. 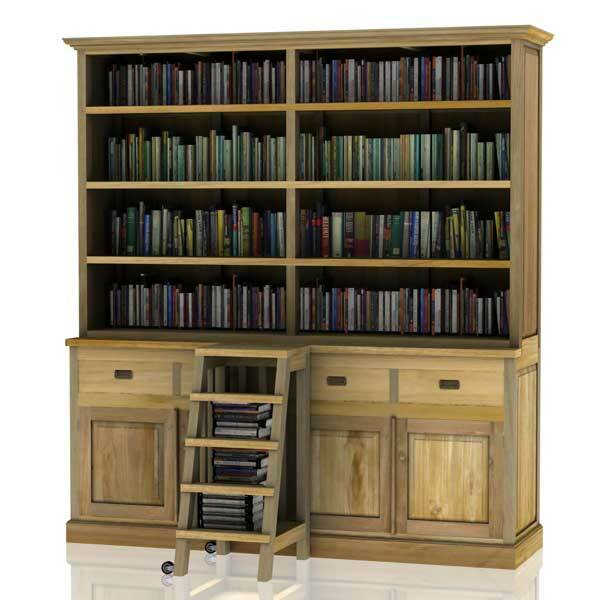 Product combination with Classboy Library (NC12-1592, NC12-1593, NC12-1594).